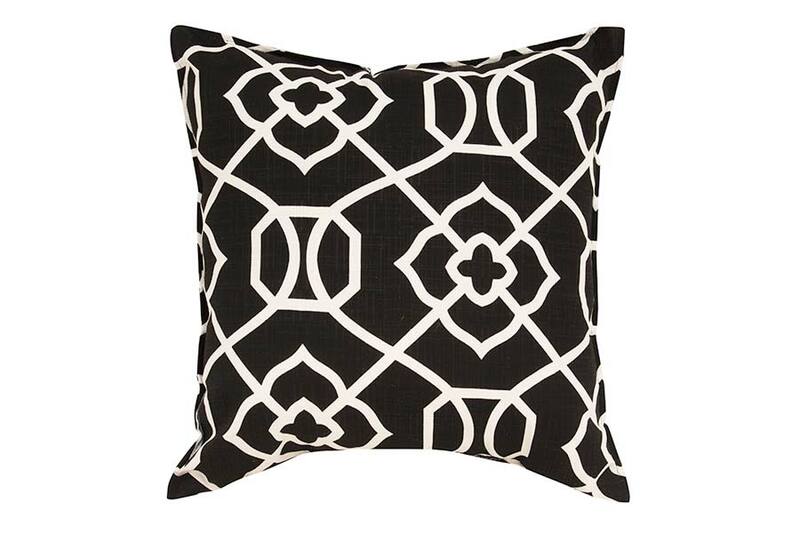 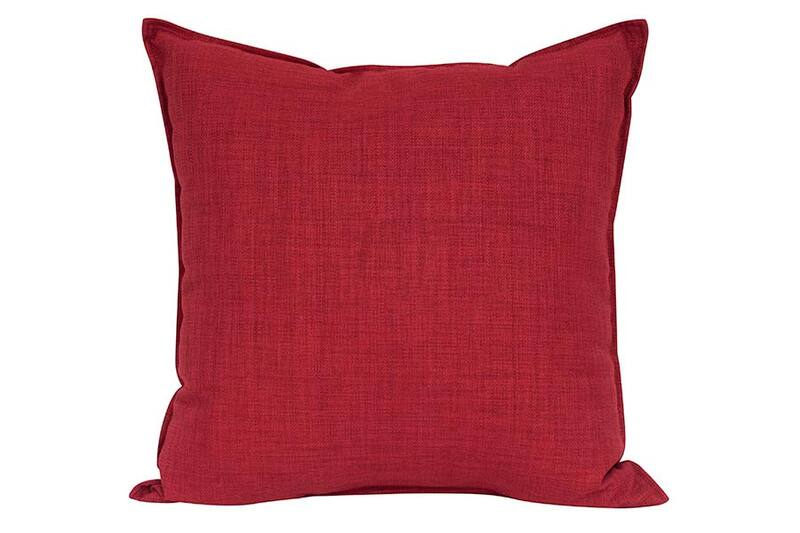 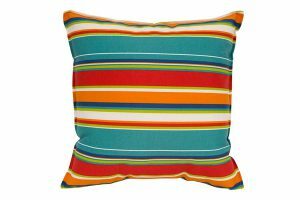 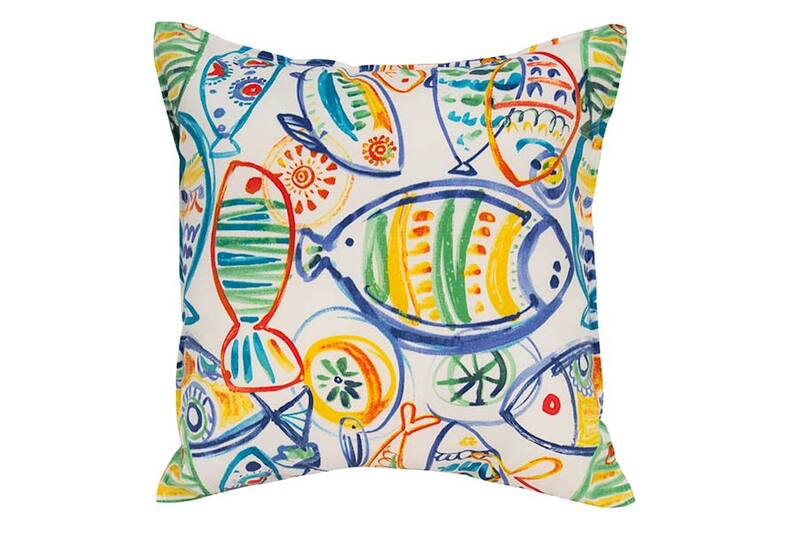 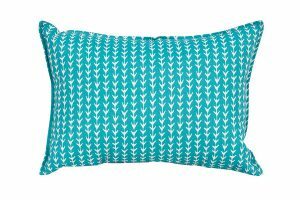 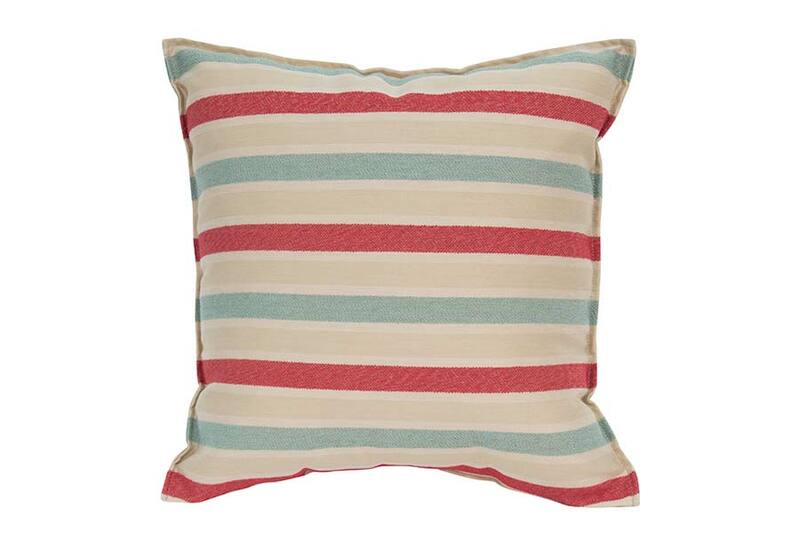 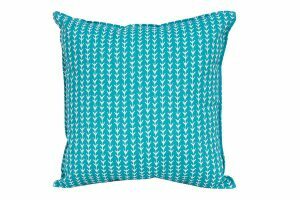 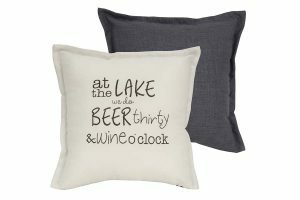 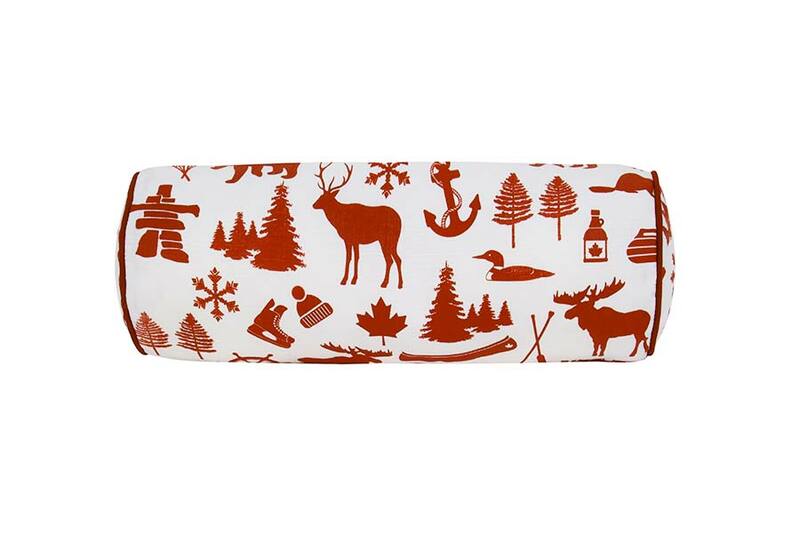 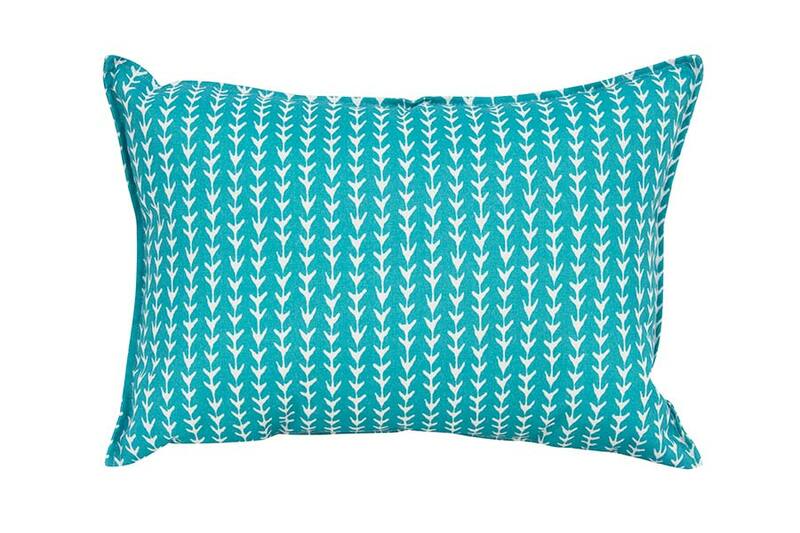 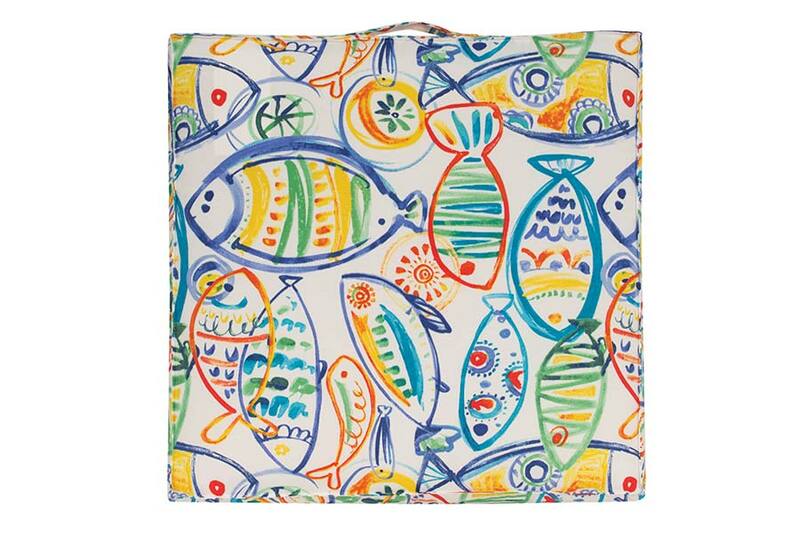 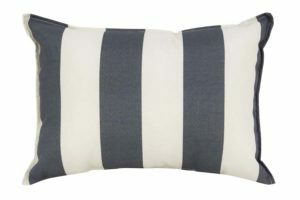 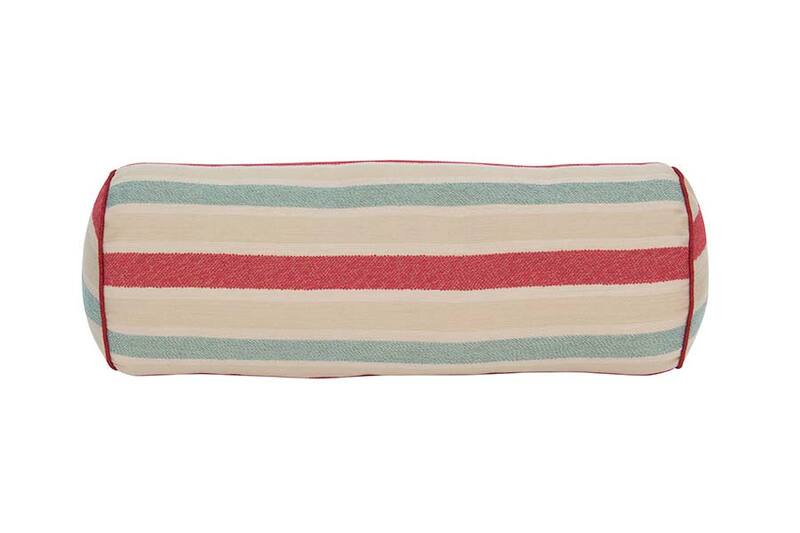 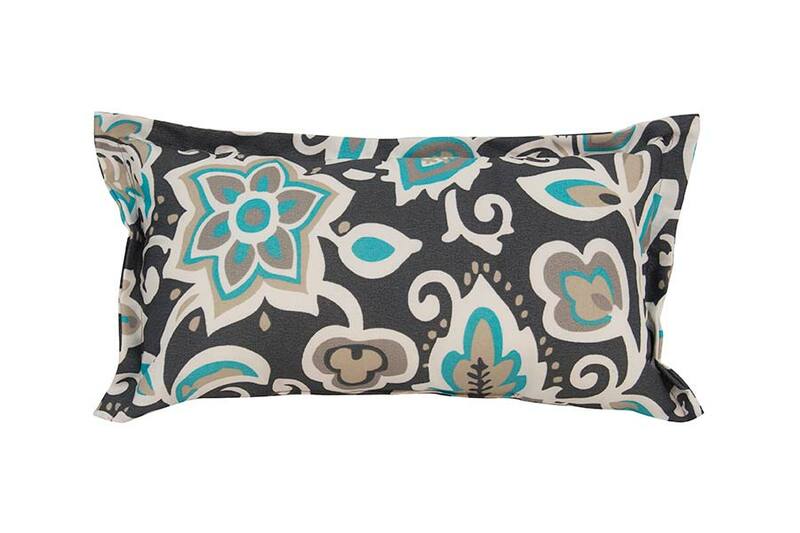 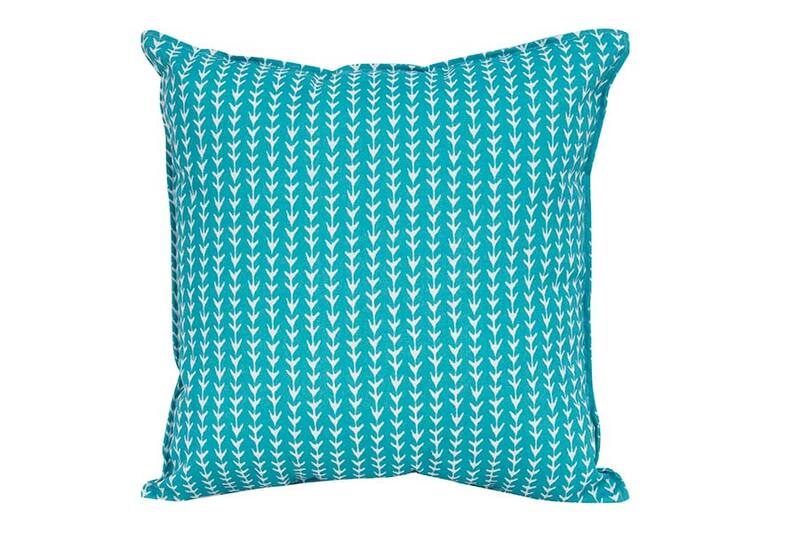 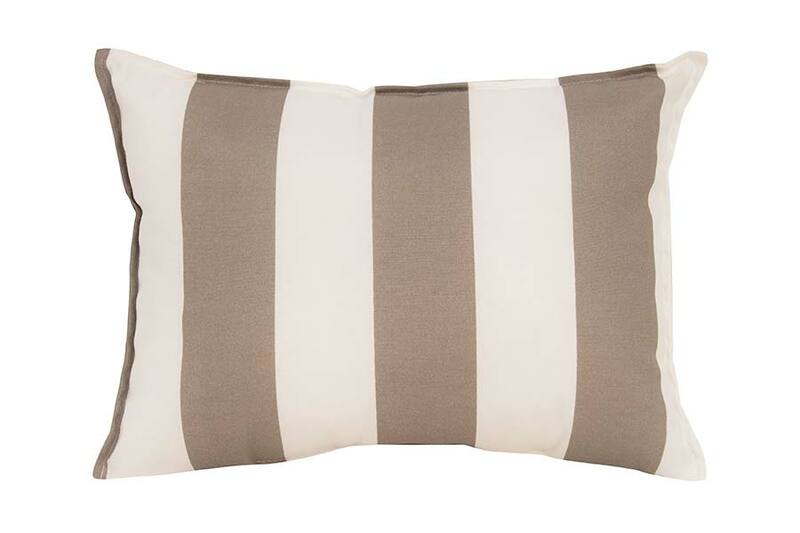 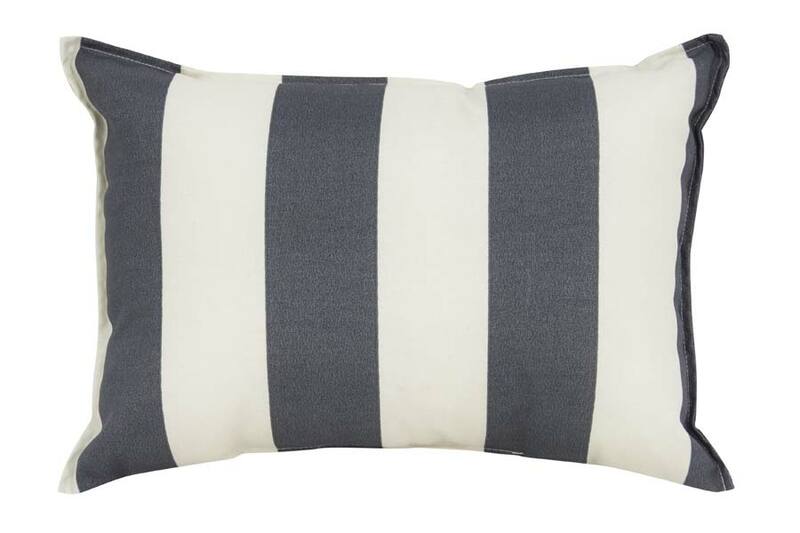 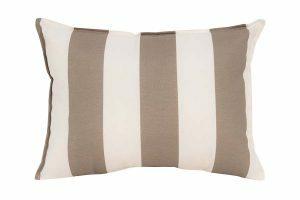 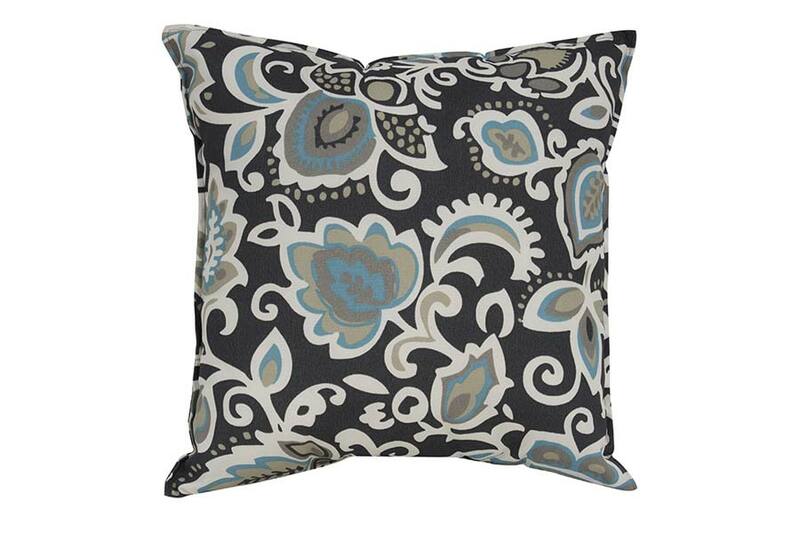 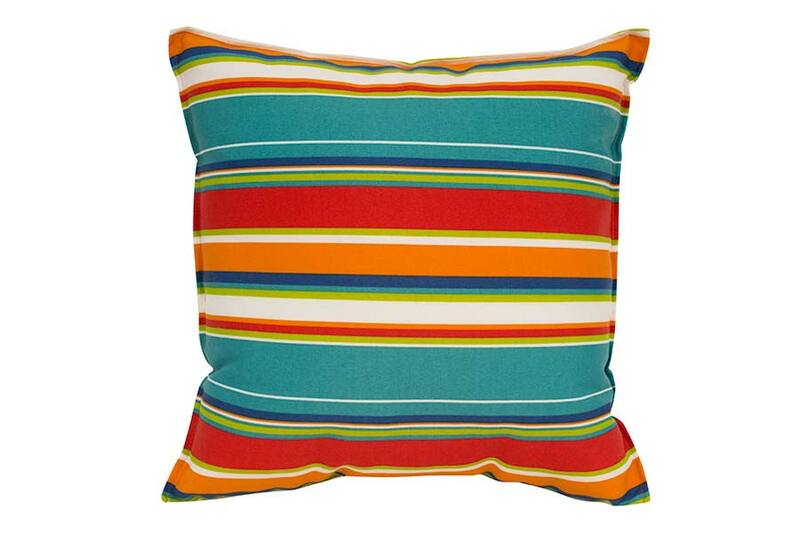 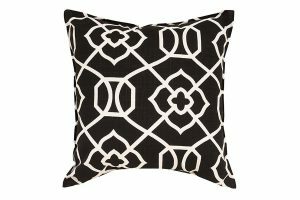 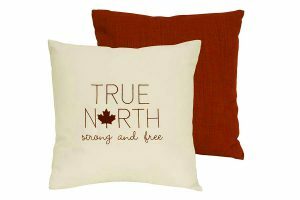 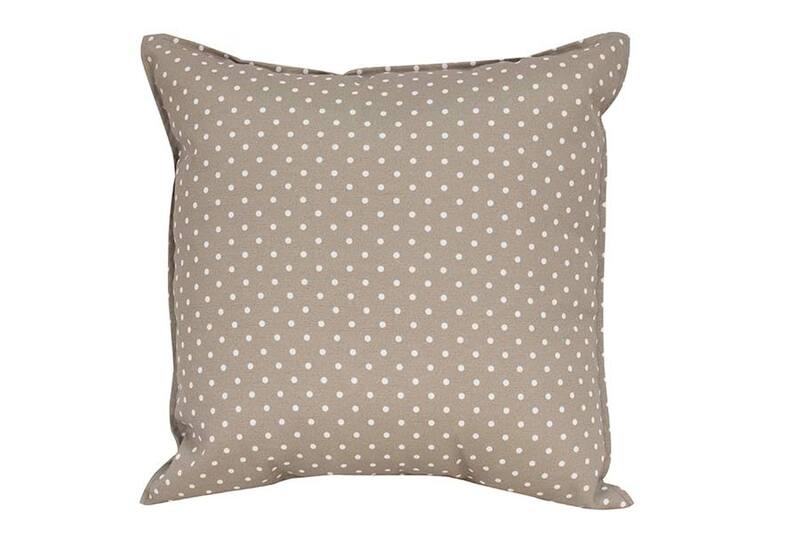 Our Canadian-made Stock Cushions by Lady Rosedale will elevate any outdoor living space. 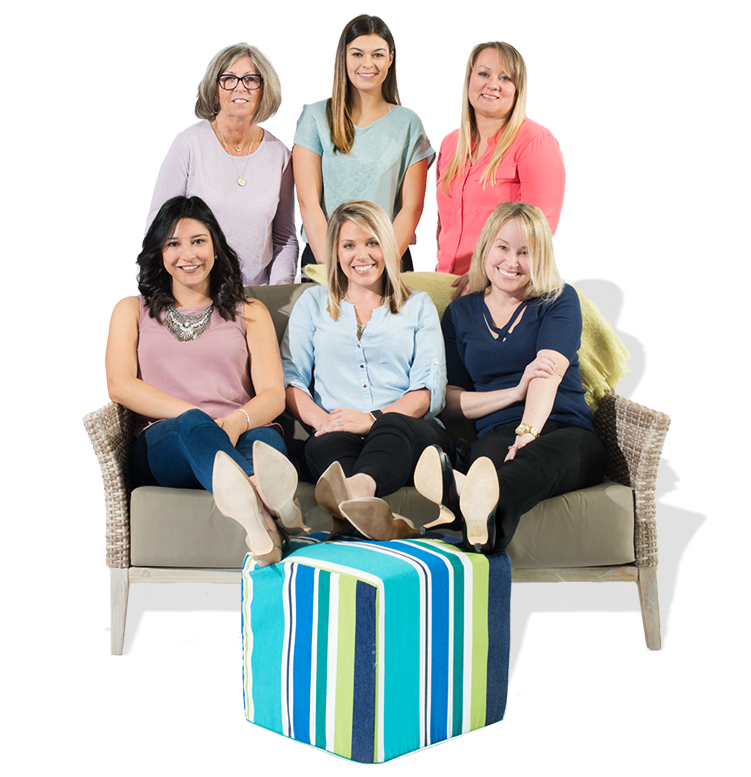 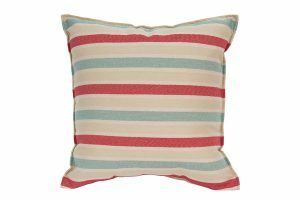 Lady Rosedale offers a wide range of Stock Cushion styles and trends made with weather-resistant material and quick-drying foam. 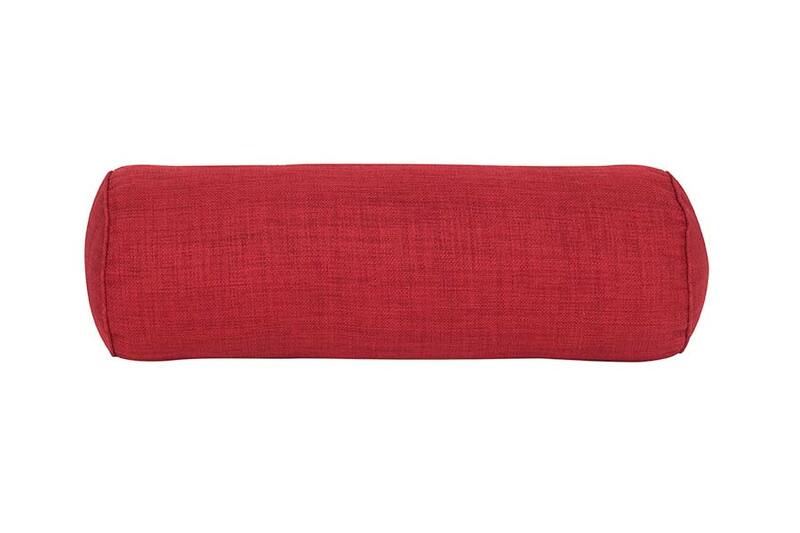 Made from top-quality Indoor/Outdoor weather-resistant, quick-drying material. 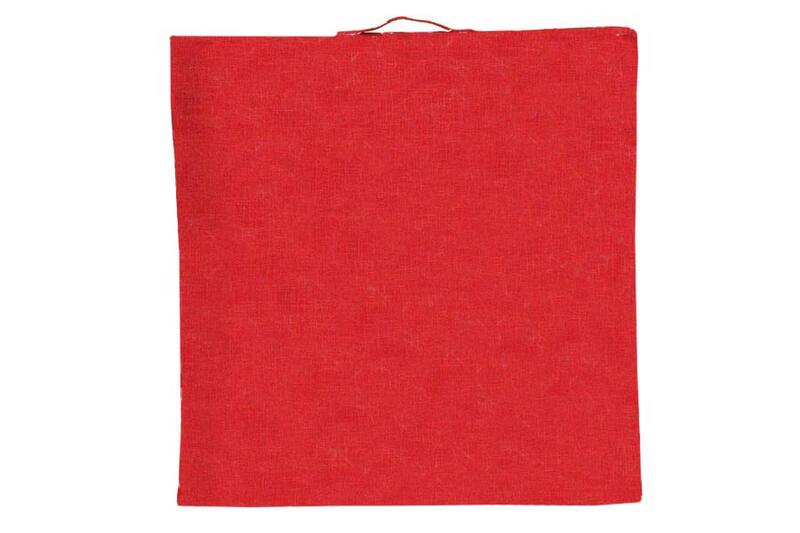 Measures 20" x 20". 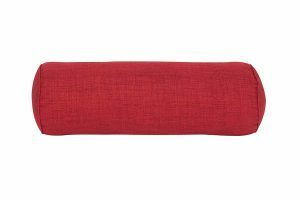 Made from top quality Indoor/Outdoor weather-resistant, quick-drying material. 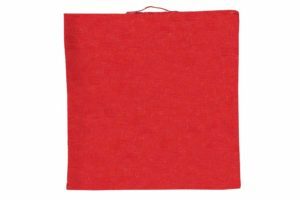 Measures 11" x 21". 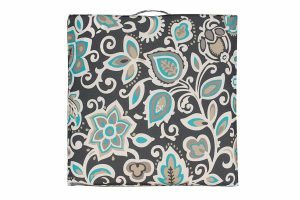 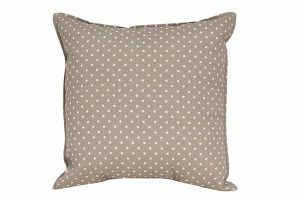 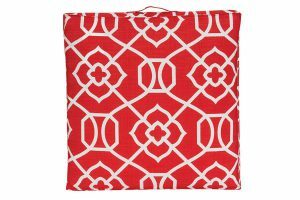 21" X 21" X 5"
Great to carry around for wherever you need a comfy seat or use it as an extra cushion on your favourite comfy deep seating lounge chair. 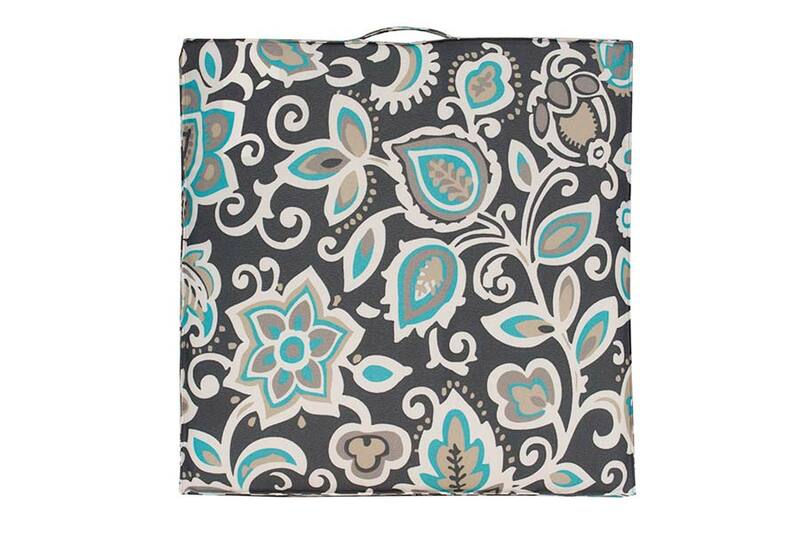 Measures 21" X 21" X 5" and made from weather-resistant material. 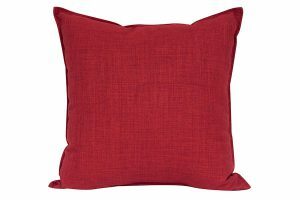 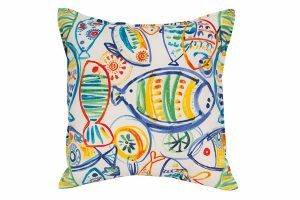 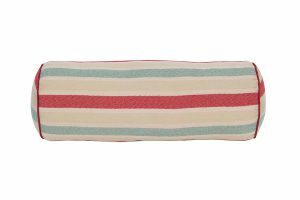 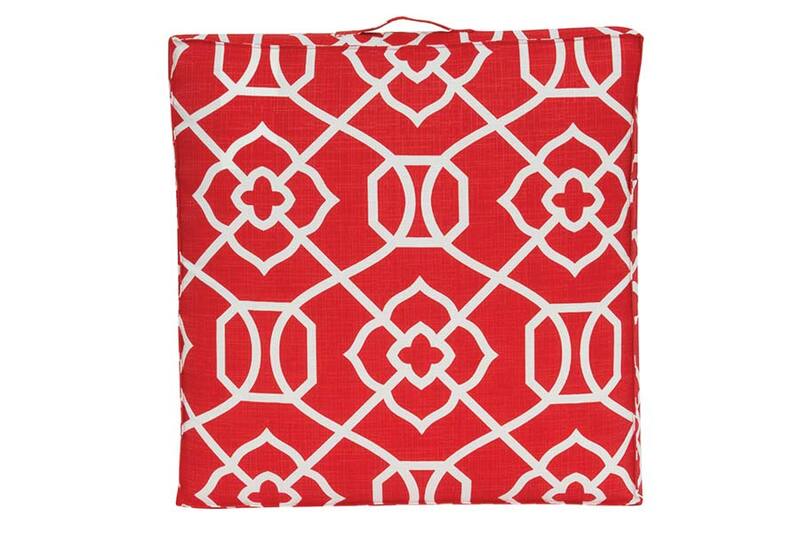 Measuring 21" X 21" X 5" in size, this quick-drying, weather-resistant poolside cushion in Red & White adds a touch of colour to your poolside decor. 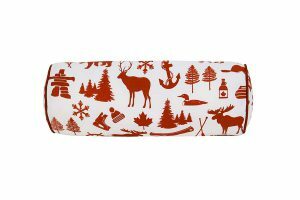 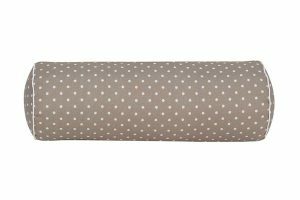 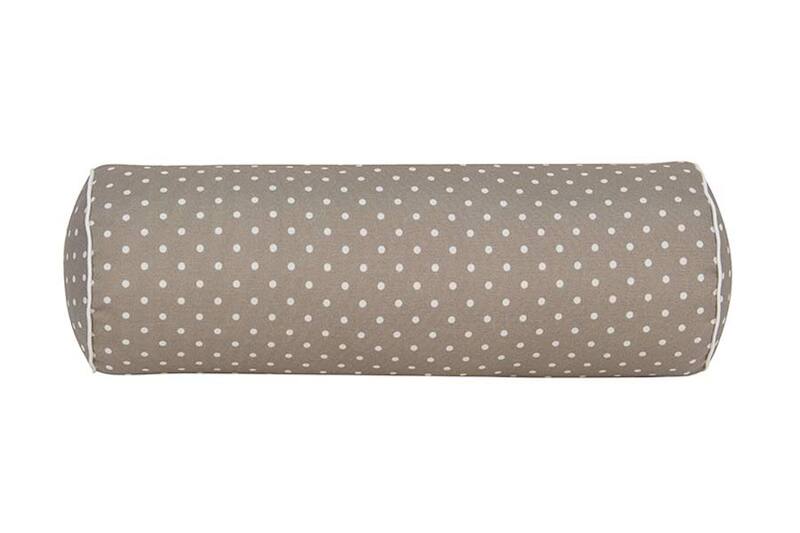 Great to carry around for wherever you need a comfy seat or use it on your favourite comfy chair. Fits most deep seating club chairs. 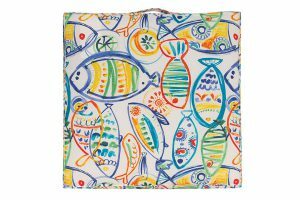 Measures 21" X 21" X 5".